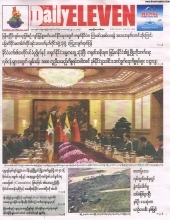 D Wave journal is distributed by National League for Democracy (NLD) Party. Publishing online of electronic version of journal is for people leaving outside of our country. 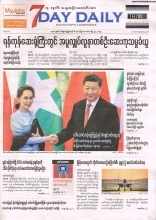 For people in Myanmar please buy journal to support NLD.